St. Louis MO (January 28, 2019) – Oaksterdam University, Green Rush Consulting, and Minorities for Medical Marijuana (M4MM) are partnering to launch the Cannabis Business Licensing Boot Camp (CBLB) program created specifically to help minority- and women-owned businesses prepare to obtain a cannabis business license in Missouri, which overwhelmingly passed Amendment 2 to make medical cannabis legal in the state. 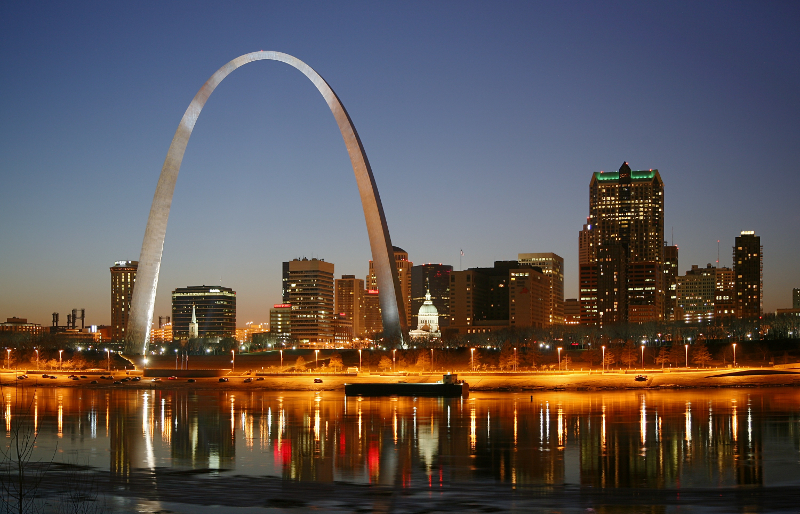 The Missouri Department of Health and Senior Services (DHSS) began accepting pre-filed application fees from interested medical cannabis businesses on January 5, 2019 and expects to have nearly 200 dispensaries throughout Missouri by 2020. DHSS will accept medical cannabis business applications no later than August 3, 2019.